Smoking is expensive and can kill you (or people around you). So today, November 16th, QUIT! Because today is The Great American Smoke Out. And it&apos;s just as good a day as any to quit smoking. Now before we go any further, this won&apos;t be a preachy blog post. Nope, we will post some helpful links, but this will mostly be about the day itself, okay? 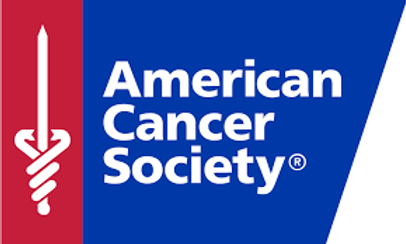 The Great American Smokeout has it&apos;s beginnings in the early 1970&apos;s when Arthur Mullaney asked people to quit smoking for a day and donate that money to schools. Tell someone (family) about your plans to quit. They can be a good support team! Fight through cravings (5 min or so) with exercise or water, listening to a favorite song...something to get you past the craving. 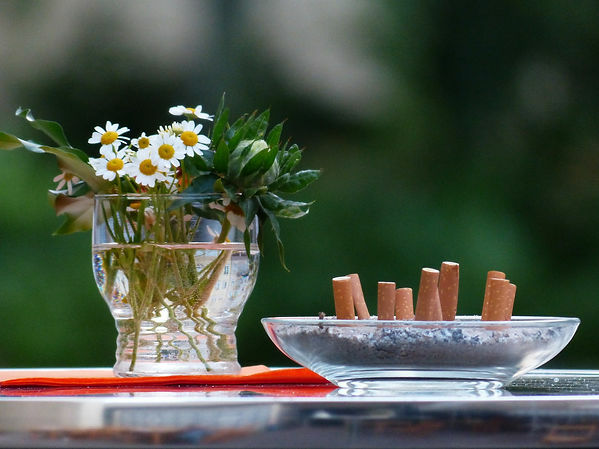 Remove all cigarettes, butts, ashtrays, everything associate with smoking, then clean and freshen to get rid of the smoke smell. Talk to your physician to see if you need help. 35 million Americans still smoke. If you do, that&apos;s okay. Today is a GREAT day to QUIT! Thanks for reading! And good luck!